Here is a selection of some of our favorite wallets from the official Disney merchandise store at Zazzle.com. Each of these wallets can be personalized with your text and are available in 8 different wallet styles, including nylon, leather and faux leather. From new movies like Big Hero Six to classics like Toy Story, we have selected a wide range of different movies. 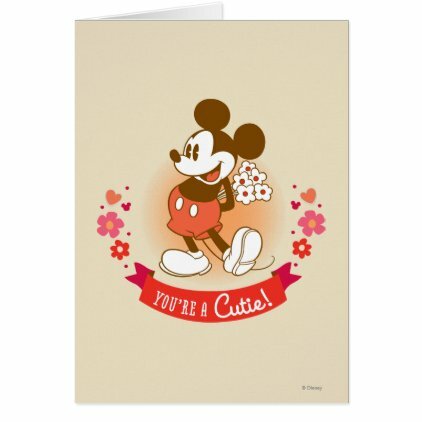 If you can't find what you're looking for don't forget to check out the hundreds of other Disney wallets on Zazzle.com. Great gifts here for Disney fans and anyone who is in need of a new wallet. Jack and Sally from Disney's classic stop-motion fantasy film The Nightmare Before Christmas are holding hands on this genuine leather wallet with magnetic snap closure. Every time you take out this wallet you can rate your happiness from 1 to 10 with these cute Baymax emoticons from this year's hit animated feature film Big Hero Six. Baymax is a everyone's favorite personal healthcare companion. Remind yourself of the circle of life everyday with this unique The Lion King wallet featuring young Simba from the classic 1994 Disney movie. 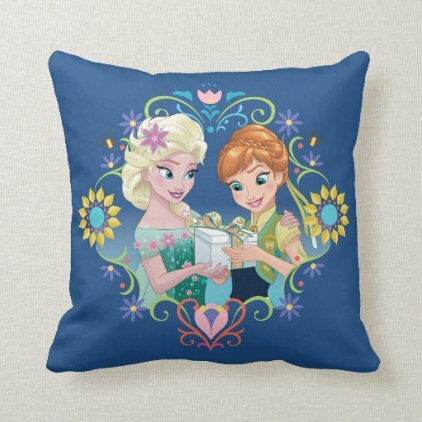 Show your love for Frozen and Elsa the Snow Queen with this cute pink walleet featuring Arendelle's royalty. The classic tri-fold nylon wallet is customizable with your own photos and text and other than pink you can pick from 5 different colors. Chipmunks Chip and Dale have stuffed their cheeks full of nuts on this adorable walleet. There are still lots of nuts in front of them, but I don't think there is any more room. What a great gift for anyone who loves these adorable little creatures. This beautiful leather wallet features three very different princesses from some of Disney's most beloved films. From left to right there is Ariel the Little Mermaid in a gorgeous green dress, Belle from Beauty in the Beast in her classic yellow ball gown, and finally Rapunzel from the more recent movie Tangled. Everyone will recognize this classic picture of Mickey Mouse. Spread some cheer and have some fun spending your money with this adorable Mickey Mouse leather wallet. The wallet is pictured here with a yellow background, but you can actually customize it and pick any color you want! Bob Parr a.k.a. Mr Incredible is featured on the front of this very cool The Incredibles wallet after one of Pixar's best films. Wearing his super suit designed by Edna Mode, Mr. Incredible has incredible strength and is ready to save the world together with his superheroine wife Elastigirl and his kids Violet, Dash and baby Jack-Jack. Pluto the dog is featured on this classic wallet with genuine leather exterior, bill pocket, five credit card pockets and ID card window. Customize the walleet cover with your own text. Sheriff Woody Pride from Pixar's Toy Story movies is featured on the front of this walleet with soft leather finish. Show your love for the Toy Story movies with this unique wallet showing the famous toy cowboy. Ariel Thingamabobs? We've got twenty!